March 3rd is called Hina-Matsuri (Doll Festival or Girls’ Festival) in Japan. 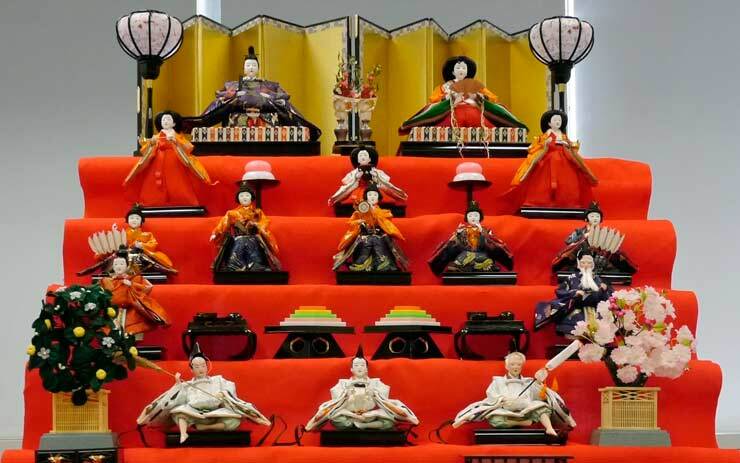 On this day, people pray for the good health and happiness of young girls by setting up a display of Hina–Ningyo (special dolls for Hina–Matsuri).  The Japan Information Center at the Consulate General of Japan in New York will set up a seven-tiered stand displaying 15 Hina–Ningyo dolls to celebrate the festival. The emperor and empress dolls reside on the top tier, waited upon by three ladies–in–waiting on the second tier, five male musicians on the third, two ministers with trays of food on the fourth and three guards on the fifth. The sixth and seventh tiers are decorated with household ornaments and carriages.